Also known as “the Rule of Three,” the Threefold Law is part of many, but not all Wiccan traditions. It states that every magical act sent out into the Universe—whether positive or negative—will be returned to the Witch three times. This is somewhat akin to the concept of karma found in some Eastern religions, but with a Western twist, as it applies a specific equation (“three times”) to the return of the energy sent out by the practitioner. Just what does “three times” mean, however? Some people believe that the magical work will be returned in three individual instances. For example, if you worked a harmful spell against someone you dislike, you could end up experiencing bad luck on three different occasions (a car breakdown, a horrible day at work, and burning your dinner, to name three random possibilities). Others interpret “three times” to be a multiplier, meaning that the consequences for you will be three times stronger than the intention you sent out. So you might end up with far worse luck than car trouble or a bad day! The origins of the Threefold Law are a bit murky, but the idea is generally traced back to Gerald Gardner, who raised it in his early fictional work about Witchcraft, but did not include it as a major part of his teachings. Later Witches who learned from Gardner’s initiates—most notably Raymond Buckland—brought the concept into more widespread awareness. 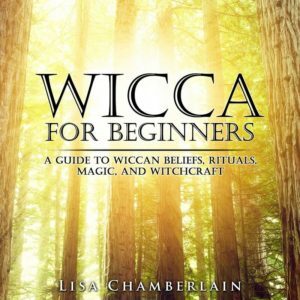 It is also referred to in the long poem known as the Wiccan Rede, which contains adages and advice regarding magical traditions and spiritual beliefs. 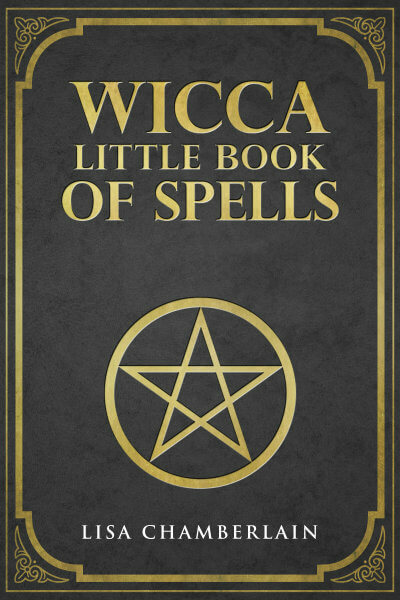 Nonetheless, there were many others involved in the origins of Wicca who did not encounter teachings on the Threefold Law, and who doubted that there was a special karmic rule that involves the number 3 and only applies to Witches. Today, some Wiccans view it as just a playful elaboration on the ethical stance against causing others harm. Others take it quite literally, while still others pay it no mind at all. Those who dismiss the Threefold Law generally point to other concepts—namely, the Law of Cause and Effect and the Law of Return—as being more accurate explanations for the karmic exchange involved in magic. At the very least, the Threefold Law serves to remind us that there are consequences to our actions—whether those consequences come in “threes” or not!